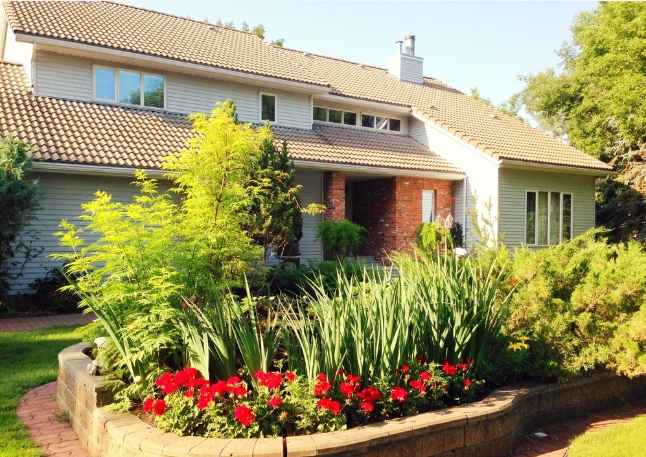 McDougall Lane Bed & Breakfast - Welcome to McDougall Lane Bed & Breakfast! Welcome to McDougall Lane Bed & Breakfast! 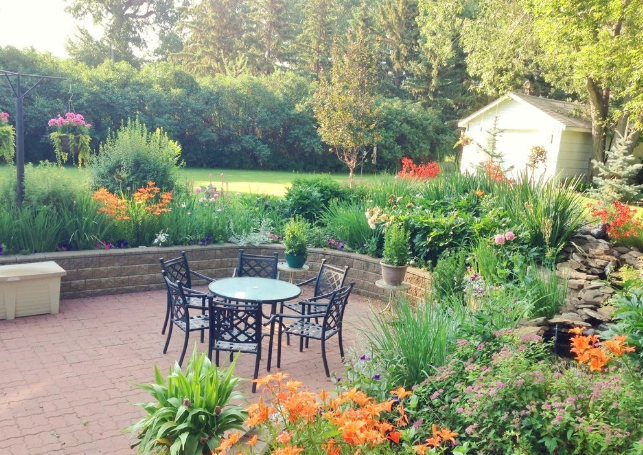 McDougall Lane Bed & Breakfast is nestled in the Drumheller Valley among mature trees, sunken flower gardens, fountains, ponds and decks. The large executive home features spacious air conditioned rooms with cable TV, wireless internet and a bar fridges. Full breakfast is served in our sunny breakfast room or in our formal dining room, ensuites and shared bathrooms are available and families are welcome. Copyright 2009 McDougall Lane Bed & Breakfast. All rights reserved.